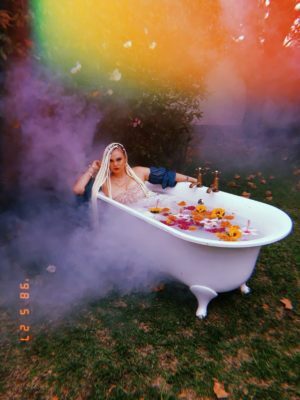 Get Patty Monroe – Whiskey Sours new song & video. AFTER LIFE TALENT drops Patty Monroe video for her 2018 song ‘Whiskey Sours’, removed her 2017 studio collection titled “Malatjie”. A movie by Malatjies/After Life Talent Director: ATP and Patty Monroe DOP: ATP Styling: Lisa Hendricks Hair and Make Up: Melissa Marshy Art Director: Garrick Williams Editor: Dale Fortune Hair and Make Up: Melissa Marshy Executive Producer: Patty Monroe and Garrick Williams. Listen, watch & get Patty Monroe – Whiskey Sours below.